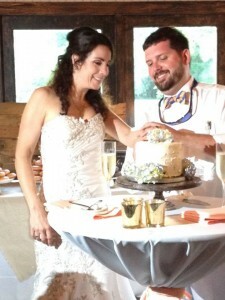 Brick Lane Catering knows that being a part of a Charleston Wedding at Magnolia Plantation is always special. It is one of our favorite places to work and we couldn’t have been more excited to be a part of Christina and Bobby’s big day on Friday May 29th. 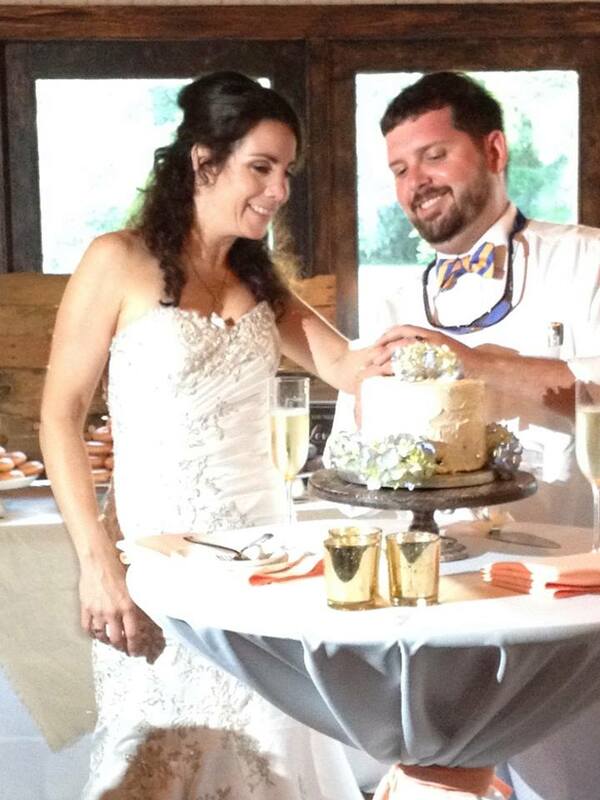 As if being at Magnolia Plantation wasn’t reason enough, the icing on the cake was that Christina and Bobby are both Chefs that Charlie and I have worked with in the past. If you are in “the business” you know that quick friendships and bonds form when you work these long hours together so when our friends came to us to cater the rehearsal dinner and wedding, we were honored that they picked Brick Lane Catering. 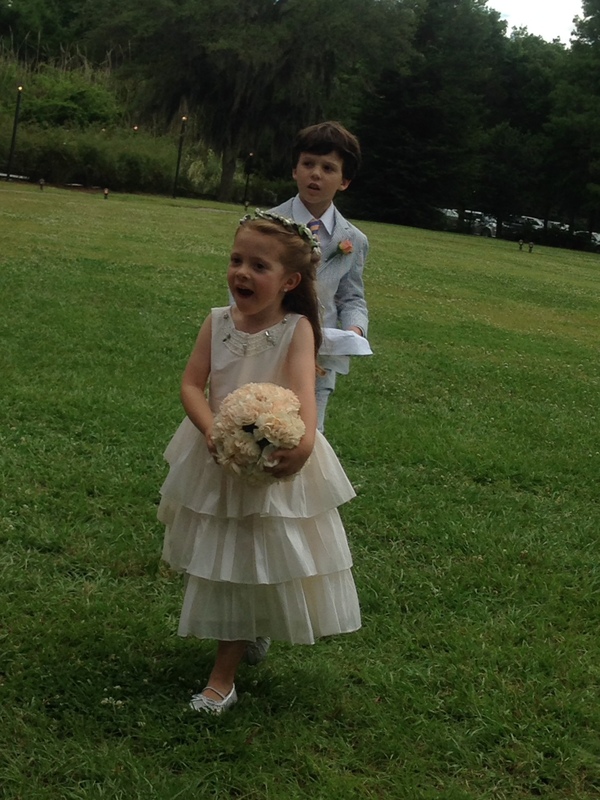 With 130 of their closest friends and family by their side, they said “I do” and their guests dined on Lowcountry and Italian favorites like Shrimp & Grits, Oysters, Caprese Skewers, Swiss Chard and Sweet Pepper Ragout. The night was filled with memories that are not soon to be forgotten (knocking their own wedding cake over while cutting it, to name one). 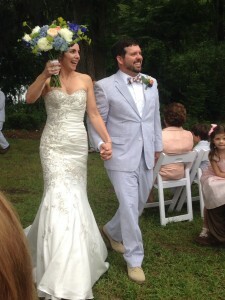 Thank you Christina and Bobby for letting us be a part of such a special day. We look forward to continuing our friendships and watching what all you will do as a married couple! Just a few pictures sent to me from the bride. Can’t wait to see the professional ones! 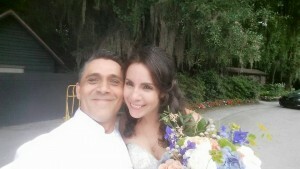 Brick Lane Catering Owner/Chef, Charlie Giordano, and the beautiful bride!